Workers’ Compensation Law Firm in Troy, MI - The Law Offices of Charters, Tyler, Zack & Shearer, P. C.
Becoming injured at work can be a daunting experience for many people. The worry of a diminished salary and difficulty paying bills can feel extremely overwhelming. The Michigan workers’ compensation law used to be one that fairly afforded protections to workers injured at work. 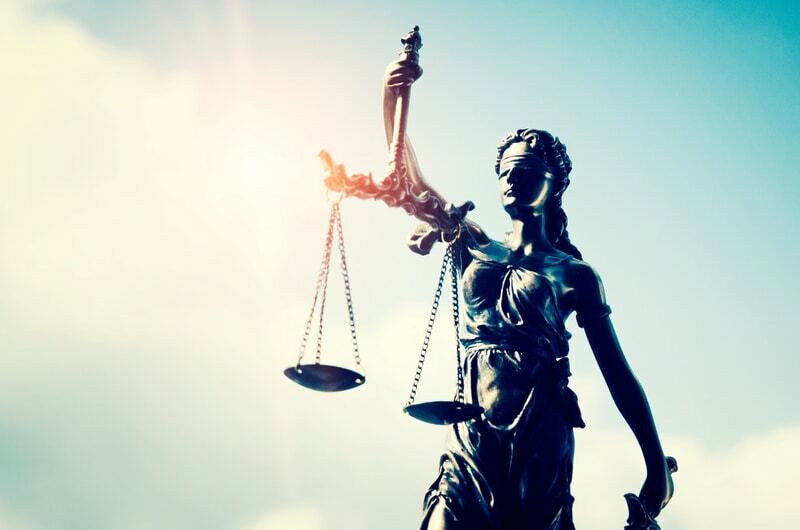 Due to changes in the political climate, these protections have become less accessible to the general public, and many injured employees must now seek additional legal representation. The Law Offices of Charters, Tyler, Zack & Shearer, P. C. have over 40 years experience fighting for and winning the cases of injured workers across the State of Michigan. We are the right Workers’ Compensation Law Firm for you, as we can advise and protect you without the need to contact your employer, insurance company, or adjuster. Michigan law generally prohibits employees from suing their employer beyond the Michigan workers compensation law. These restrictions can be tricky to navigate and if you push too much or too far, the benefits you’re entitled to could be in jeopardy. 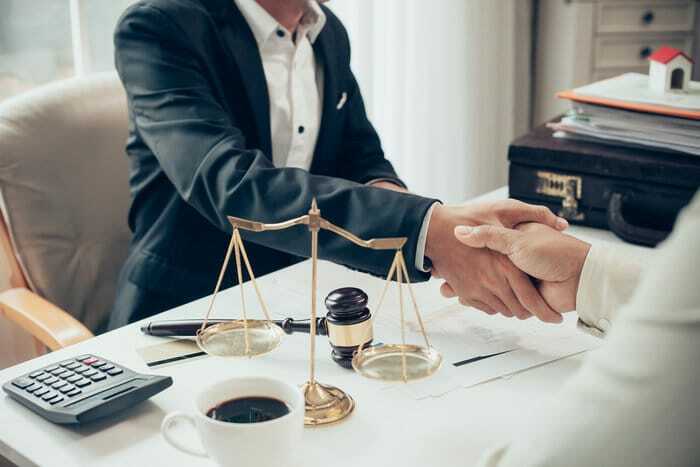 Our esteemed lawyers will make sure that you receive the very maximum benefit afforded to you during your time of need, as you will be at no risk of working outside of the strict state laws around Workers’ Compensation. The Law Offices of Charters, Tyler, Zack & Shearer, P. C. have been specializing and fighting for injured workers for over forty years. Martindale-Hubbell is a national publication, which has listed and rated attorneys since 1868, and scores The Law Offices of Charters, Tyler, Zack & Shearer, P. C. as one of the best Workers’ Compensation Law Firms in the country. Choosing our firm will ensure that you receive the very representation after a workplace injury. We will help you to work out the correct benefit rate associated with your financial situation and injury. Many injured employees may receive a lower benefit then they are entitled to, or their employer may not cover all appropriate medical bills.